« Does extended maceration obscure terroir? So, in the next episode of my quest to explore Gamay, I’m heading just south of Beaujolais to the Coteaux du Lyonnais, a small appellation of 370 hectares of vines to the west of Lyon. It’s a little known AOP, which works in favour of the consumer because the prices are modest. 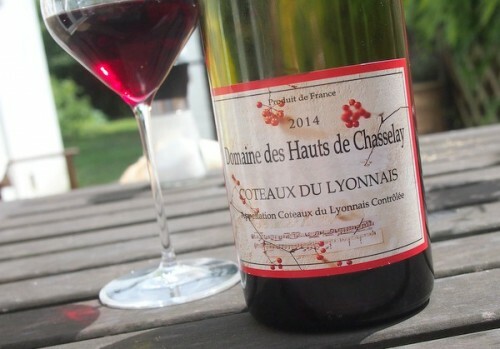 Indeed, this is a remarkable bargain at just £6.95 from The Wine Society, because it’s a proper expression of Gamay. This isn’t the world’s greatest ever red wine, but it is fully enjoyable and authentic, and not tricked around with, and is capable of delivering a lot of pleasure. At this price point, its peer group is simple commercial, mass market wine, and this is a lot better than that.